GPs urge people to plan for the Christmas break. GPs in Hull are reminding people to pick up their repeat prescriptions before the Christmas bank holiday. Many common ailments like headaches, heart burn and colds can be treated in the comfort of your own home. Stocking your medicine cabinet can help if someone starts to feel ill over the Christmas break. 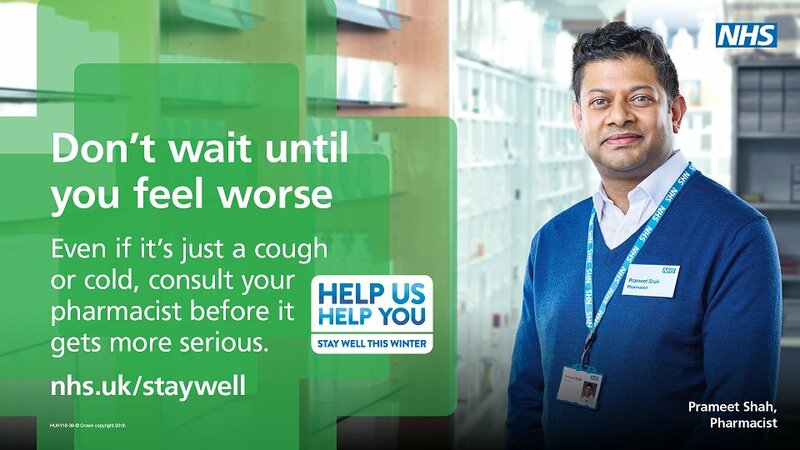 Pharmacists are fully qualified to give advice on the best course of action to take should people start to feel unwell. You can see a pharmacist for a range of problems including coughs, colds, skin conditions, aches & pains and stomach complaints. They may offer you over-the-counter remedies and will be able to advise on medicines that are safe to use with any other medications you are already taking. In a pinch? Some pharmacies will remain open over Christmas. See a full list here. “If you take regular medication it is important to stock up in good time for the winter holidays. This will help you to stay well over the break. Be the first to comment on "Don’t get caught without your regular medication this Christmas"